The AOBFS Yearbook 2017 has arrived this is our 3rd yearbook that we have produced, and we really hope that you our website visitors and twitter followers enjoy it. Downloading might be the better option for you as the flipbook controls can be a little bit tricky and Perhaps you will find the year book more enjoyable if you download it and view it on your own computer. 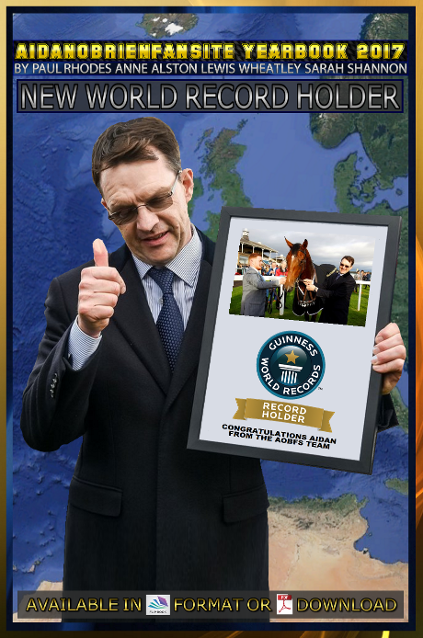 Thank you for taking the time to come and view a tiny bit of Aidan’s record breaking season.